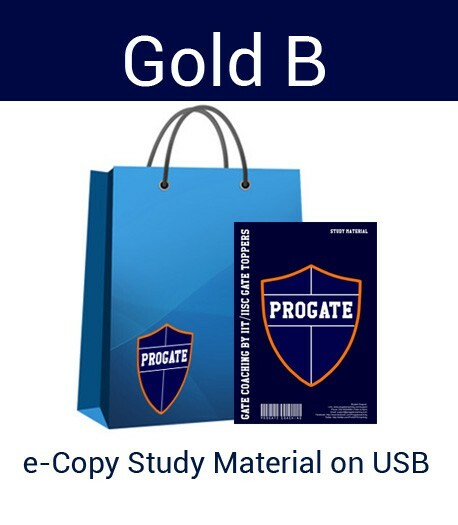 Categories: ProGATE Courses, GATE 2018 Courses, Gold (e-Copy Study Material). 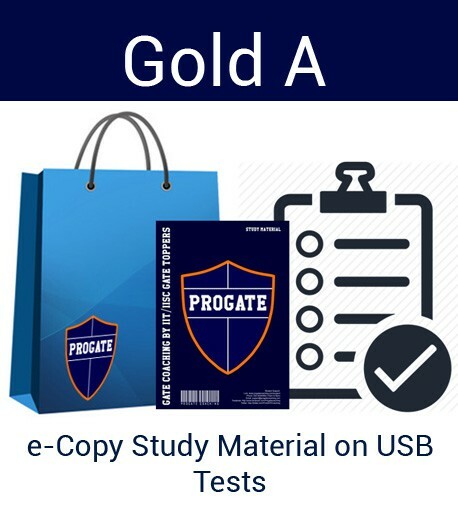 Tag: e-copy-study-material. 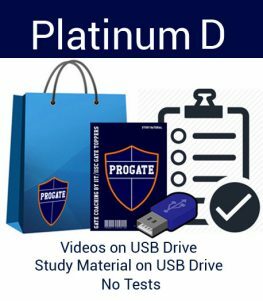 The ProGATE Coaching Gold Distance Learning Course is designed for those students who like to study on tools such as a laptop computer. All material is available on a USB drive. ProGATE Coaching Gold Distance Learning Course provides flexibility and a great learning experience. The validity of the USB drive & the online tests is till 28th February 2018. You can use the USB drive as a regular USB drive after expiry. In case you wish to extend the validity, you can get in touch with us.